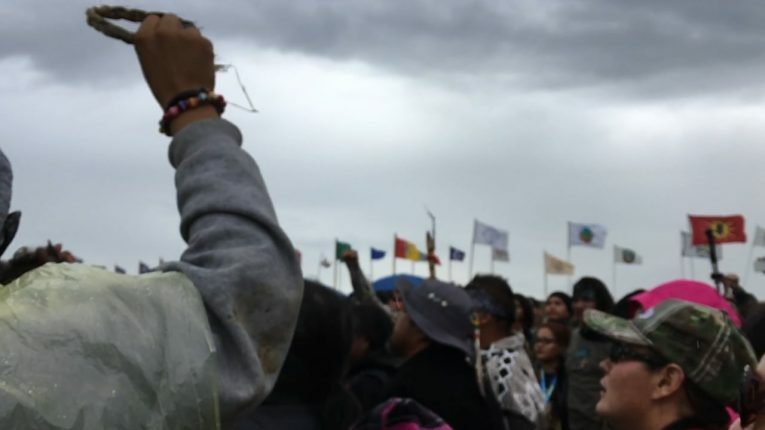 i started this list on my own need to compile the reputable places supporting the Water Protectors at Standing Rock. too many scammers out there willing to take advantage, and too disturbingly few mainstream media outlets willing to even touch #NoDAPL as a story. i’ll be updating this as i see new places or ID things that need corrections. disclaimer: i make no claims to the veracity of this list. i’ve taken effort to verify these links as non-malicious, but please do your own due diligence.